While tying a tie is something that most men should know, it is not something that most men are expert at. In fact, most men get their tie tied and keep it for long for re-use. Most men do not like tying a tie, and it is a well-known fact. 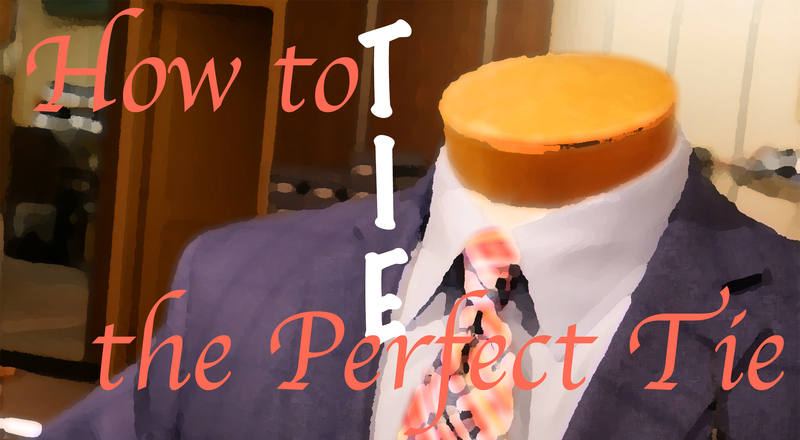 Also, it is well-known that tying a tie is an art that not many can perfect. With the fashion trends changing and evolving with time, there are many different styles in which the tie is a knot, such as the Pizza-width knots, knots with a dimple, and more. The key is to practice tying a tie often until you achieve the style you prefer. In this article, we will show you how tying a tie can be made easy, and help you make an impression. Here are the steps you need to follow to make sure that you tie looks sophisticated and impressive. Put the tie around your neck. Make sure the fatter side of the tie is double that of the thinner side. Hold the fat side and loop it around the narrow side of the tie, twice. Then take the fat end around the newly formed knot on the neck. The tip of the fat end should be then passed through the hole newly created though steps mentioned above. After putting the tie through the hole, pull the fat end gently yet firmly. It would help in making the tie tight around the neck, but be gentle and fit it only to your comfort. People who want dimple on their tie, putting the index finger on the knot that is loosely tight is suggested. Make sure to tighten the tie as much as you want, but be gentle. Wearing a tie would become much easier after this guide. It is a myth that tying a tie is a difficult job, but it isn’t if you follow the simple steps mentioned above. Doing it a few times would help you understand the process carefully, and ensure that you end up with a tie that is smartly tucked and tied. Visit us in downtown Piqua, Ohio! Still looking for the perfect Easter gift for someone special? Want to be the best dressed at prom this year? Of course you do! 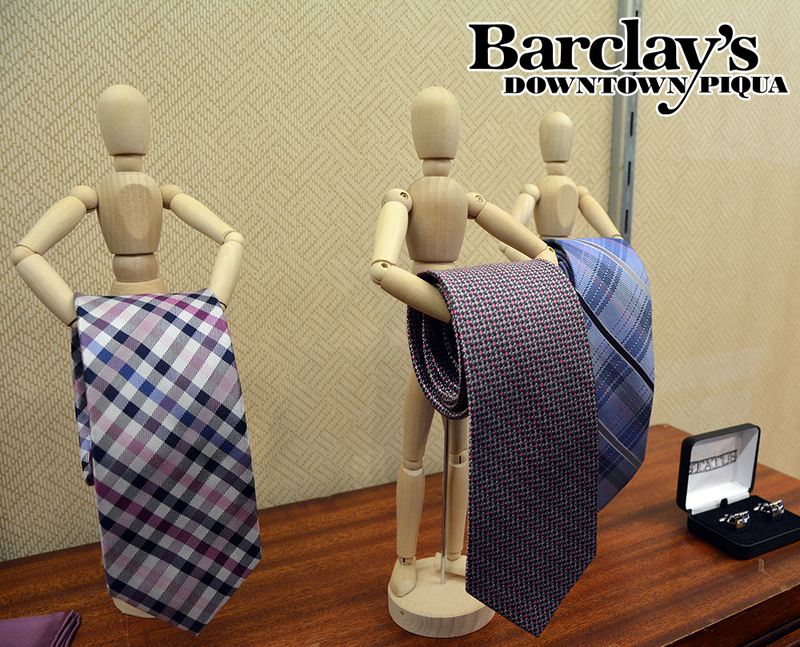 Give your wardrobe a promotion during the March Suit Sale at Barclay’s!